Rachel grew up in a net zero energy home on the family property in Armidale, northern New South Wales. She started her architectural studies in Newcastle, meandering her way down the east coast before settling in Canberra in 2013. 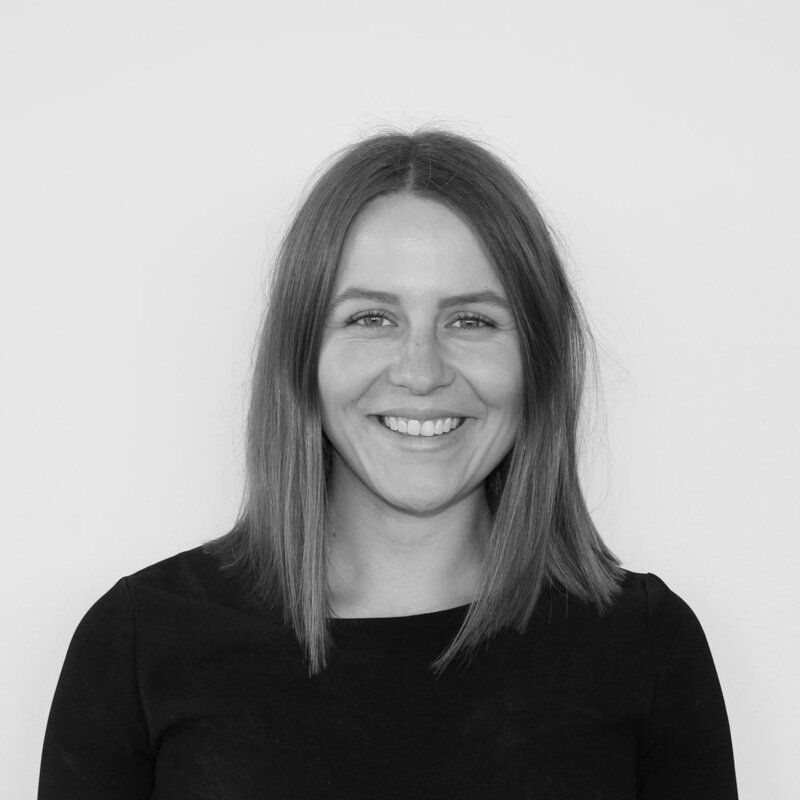 Rachel joined the Light House team in 2016, after previously working with local commercial firm Stewart Architecture for a couple of years. Having worked on an extensive range of large-scale projects, Rachel gravitated towards Light House, lured by the appeal of a socially intelligent business model and the intimacy of the single residential industry. She has taken domestic architecture in her stride, working predominantly on finding clever, space-efficient solutions for the Light House Modular clients. Rachel finds residential architecture has a unique obligation to encourage clients to live more simply with less clutter, slower spaces and human-scale warmth.